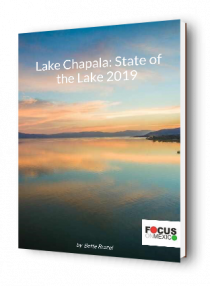 This week (March 18) we’ve updated our free State of the Lake ebook with the latest facts and figures on the health of Lake Chapala. 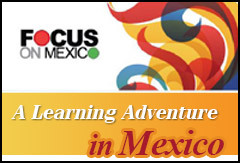 We’ve also posted the 2019 Focus on Mexico course schedule so you can begin to plan now to join us and explore your new Lakeside life. 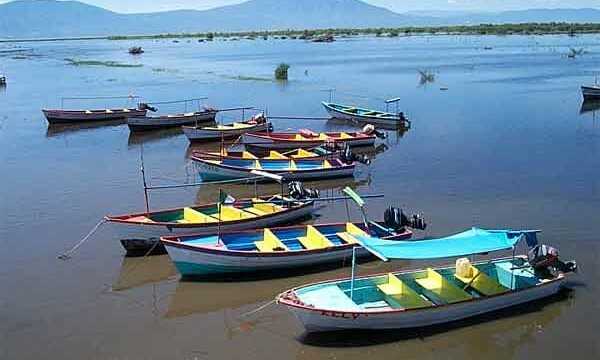 We can’t wait to meet you and show you around! NOTE: The New 2019 Edition is out!